The State Emergency Service of Ukraine has filed a lawsuit for the closing of 155 shopping malls and 30 hospitals after the checks of the fire safety. 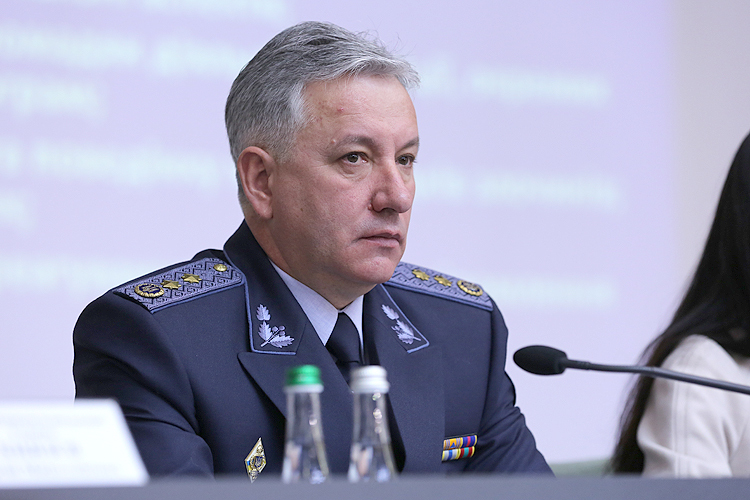 Mykola Chechotkin, the Head of the Emergency Service claimed this on May 23 as 112 Ukraine broadcasted. 'The Emergency Service filed the lawsuits to the court for the closing of 405 facilities. 155 shopping malls consist 7% of them, 30 hospitals – 6%, 220 pre-school and school facilities – 2% of the checked objects', he noted. More than 32, 000 facilities, including 4, 000 shopping malls, almost 2,000 hospitals and more than 25, 000 schools and kindergartens should be checked. 'As for today, 13, 360 facilities were checked that makes 41% of the planned amount. There are 10, 720 pre-school and school facilities, 500 hospitals with in-patient treatment and 2, 140 shopping malls', Chechotkin noted. According to him, more than 167, 000 violations were found. 'More than 167, 000 violations, including 63,000 that is 37% were not rectified for a long time, were found'. He also noted that the worst state was found in Chernivtsi, Volyn, Dnipropetrovsk and Odesa regions. Totally, 12, 837 administrative penalties were issued. Also, Chechotkin emphasized that the emergency service plans to finish the checks until the end of June. 'Taking into account the possibilities that we have, we plan to finish the checks until the end of June. Possible it will also take one-two weeks of July', he noted. On March 28, Prime Minister of Ukraine Volodymyr Groysman ordered Interior Ministry, State Emergency Service and other bodies to begin the large-scale check of the schools, kindergartens and other public places for fire safety.